Shahid Kapoor with his Daughter Misha and Mira Rajput at Mumbai Airport. 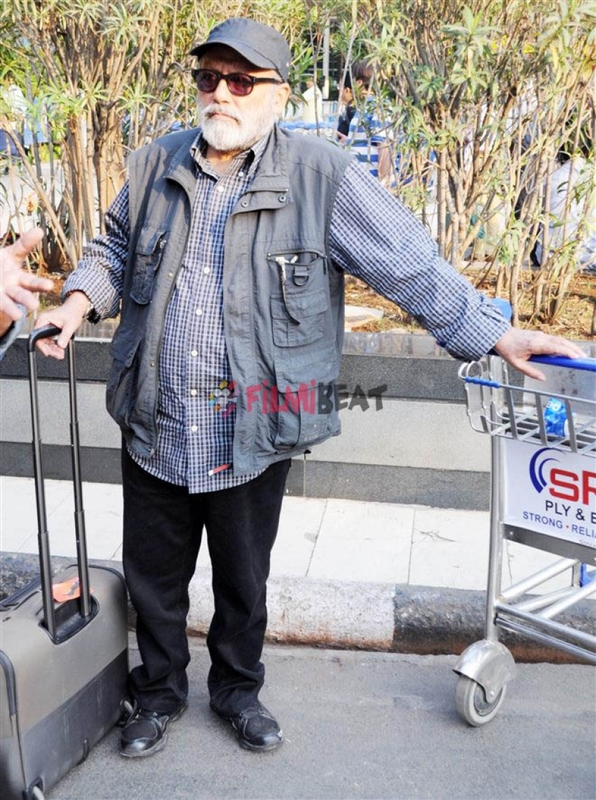 Pankaj Kapur spotted at Mumbai Airport on Feburary 26, 2018. Mira Rajput spotted at Mumbai Airport on Feburary 26, 2018. Shahid Kapoor with his Daughter Misha spotted at Mumbai Airport on Feburary 26, 2018.